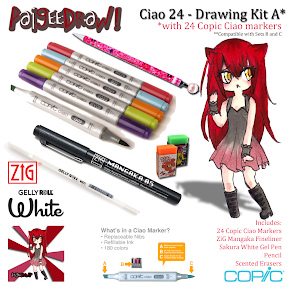 PaigeeDraw: PaigeeWorld - Halloween Contest! The PaigeeWorld characters are celebrating Halloween and your job is to create a drawing with one of your favorite character/s illustrating a story that captures the spirit of this fun holiday. Use your imagination; you could draw your characters “trick or treating”, exploring a haunted mansion or going to a Cosplay Halloween Party. The ideas are endless and we want to see what you can come up with! 1. 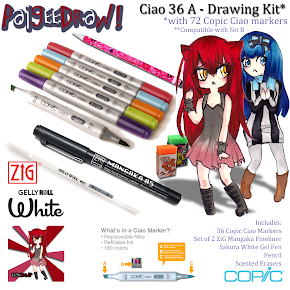 Your drawing must include your favorite PaigeeWorld character in costume. *Any character from PaigeeWorld; Nyan, Mai, Haru, Aoi… you pick! *You may use full characters or Chibis and dress them in any costume you wish. *A PaigeeWorld banner which can be placed anywhere in your drawing(a clothing detail, a carved pumpkin, a street sign etc.). *A character representation of yourself – it won’t be as fun if you are not there! 4. All drawings must be hand drawn. 5. All drawings must be colored. 6. Drawing must be an original drawing by you and not entered in any previous contests. Entrants must not use other individuals copyrighted works. 7. A maximum of 3 entries may be submitted. 8. 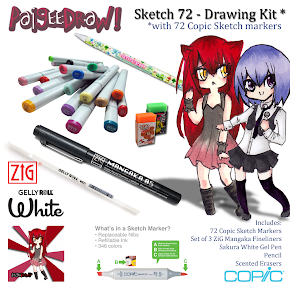 As PaigeeWorld is a community for all ages, age appropriate drawings must be submitted. We reserve the right to refuse any drawings that may not be suitable for all ages. 9. Friends and family of Paige Rohrick are excluded from the contest. 10. Only 1 prize will be awarded per individual. 11. All submitted drawings will be the property of PaigeeDraw Inc. Credit will be given to the artist based on the information provided with the submission. 12. By submitting drawings , instructions and any other content to PaigeeDraw, you grant PaigeeDraw an irrevocable, perpetual, sole, transferrable, royalty-free, sublicensable, worldwide license to use, copy, publicly display, reformat, translate, exerpt (in whole or in part) and distrubute all content you have submitted for any purpose, commercial, advertising or otherwise (the “IP License”). Note: multiple characters are encouraged. Feel free to add your own original characters as well. Four prizes will be awarded for the Halloween Contest. Prizes vary by levels. 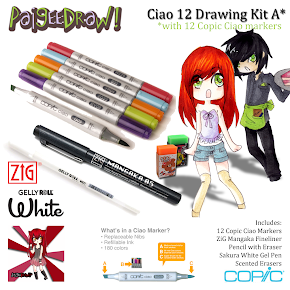 Level 1 can be entered for free by emailing your drawing to fanpage@paigeedraw.com. Levels 1-3 can be unlocked on the new PaigeeWorld app. 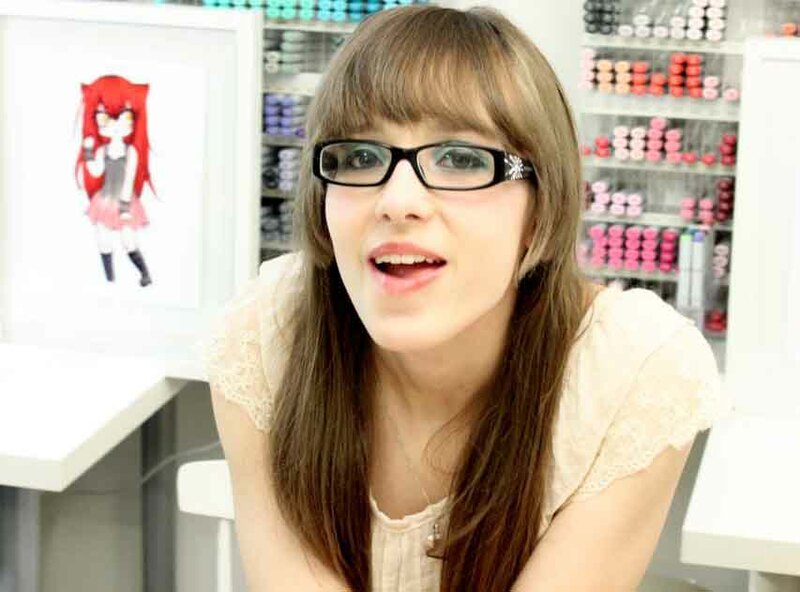 Note: the PaigeeWorld contest is open to everyone in the world! 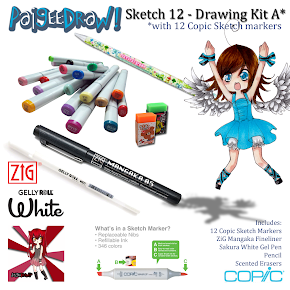 If you do not have the new PaigeeWorld app, prize level 1 for free or if you have made a previous purchase on the PaigeeDraw online store you can enter the prize level 3 contest by emailing us a copy of your invoice number to fanpage@paigeedraw.com. Purchases on the online store or through the app fund ongoing contests and great prizes. Thank you for your continued support! 1. Level of skill of the drawing. 3. Creative usage of characters. 4. Usage of contest elements. 1. Unlock your contest code via PaigeeCentral. 2. 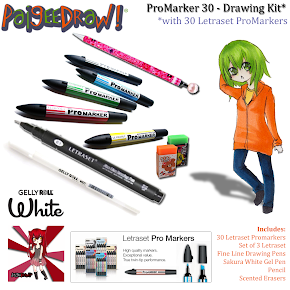 Submit your drawing via the camera icon on the PaigeeWorld app. After you have uploaded your entry you can select to add to contest. 3. Fill in all appropriate information. Include “PaigeeWorld Halloween” in the subject field.